Half way through my six months in Uganda in 2009 I received a letter from one of the students in his final year of primary school. His name was Henry and he was the top student in my P7 class. His letter explained that his father had died when he was very young and while his mother had remarried, his stepfather would not pay his school fees to continue onto secondary school. Without assistance, his education would stop here, at the end of primary school. He was 13 years old. In Uganda there is ‘Universal Primary & Secondary Education’ which means that, in theory, education is free for all children. In reality however, the level of education in most government schools is so low that you’d be lucky to find a teacher, let alone a desk or a book. While KAASO runs an incredible system whereby the children who cannot afford to pay are covered by the school and still given the right to an education, there are no secondary schools that operate in this way. 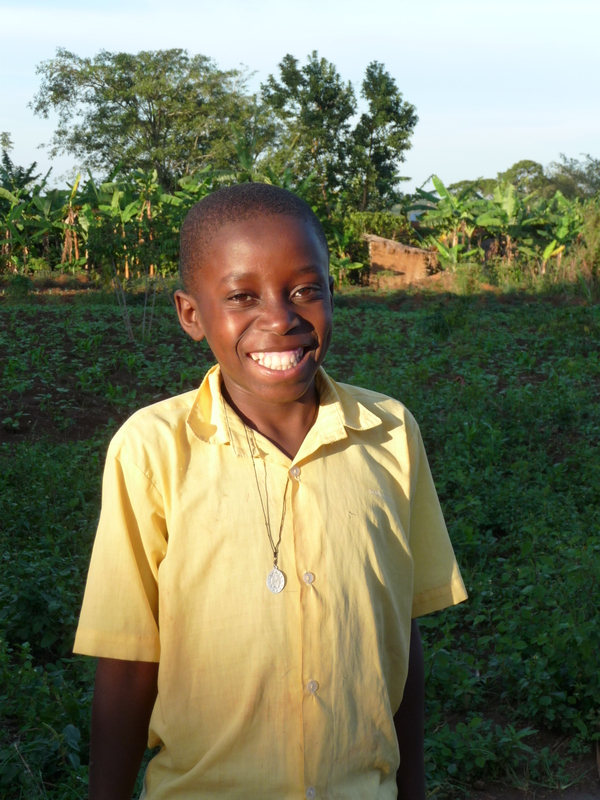 Henry’s story triggered something within me and together with my parents I agreed to sponsor Henry through his six years of secondary school. I asked Rose how many others were in Henry’s situation and she produced a list that ran off the end of the page. I rallied around family and friends and by the start of the school year in 2010 we had 7 children being sponsored through secondary school. This was the beginning of the Kiwi Sponsorships and today the programme has grown so we now have 20 ex-KAASO students attending high schools around Uganda. This ‘programme’ is simply me, Dominic and Rose and is a very simple, transparent system. All fees are deposited into my designated Africa Account and, at the start of each year, I transfer this money to Rose who receives the funds and then travels to each individual school to pay that child’s fees. I trust Rose and Dominic completely and what has helped make the Kiwi Sponsorships so successful is that sponsors know that every cent of their money is going straight to their sponsor child – there are no admin fees or hidden costs along the way. Running this sponsorship programme is more rewarding than I ever could have imagined. The love, gratitude and hope that comes flowing from these children is like nothing else and I feel humbled to think that each and every day, we are changing lives by simply giving the gift of education, something we too often take for granted. 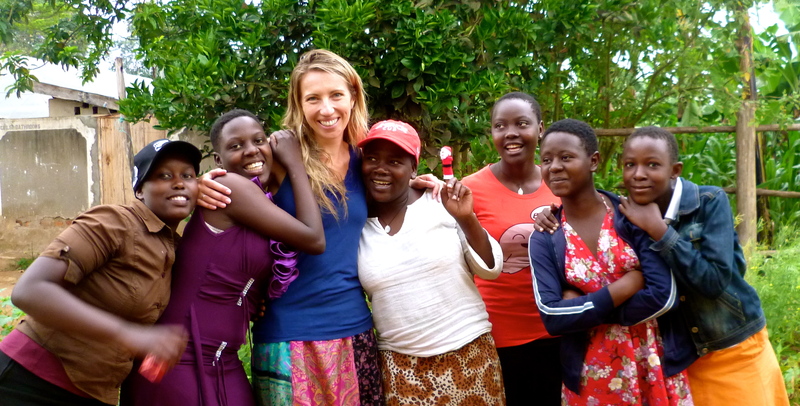 You can also contact me at ileftmyheartinuganda@gmail.com.